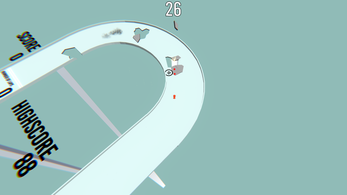 A racing game where the racing track is destructible. Drop mines and detonate the targets to add to your time, destroy the track and complete laps to rack up your score. Just don't fall off! 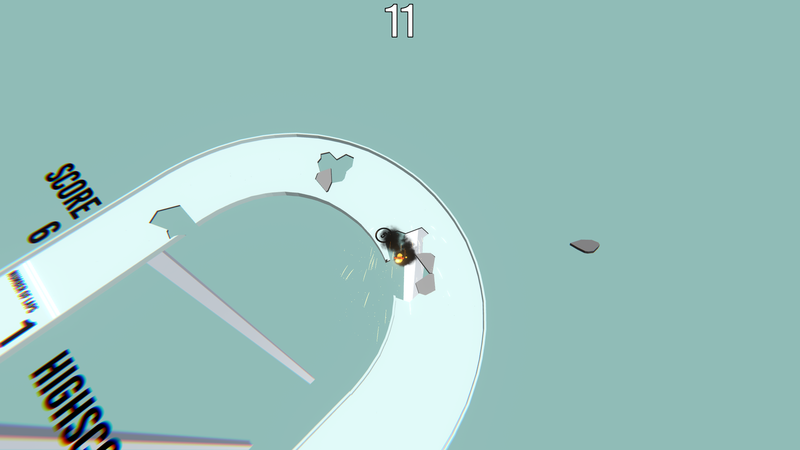 Controls: Direction keys to steer, Spacebar to drop mines. Press P to turn off the postprocessing effects if the game is running too slow. 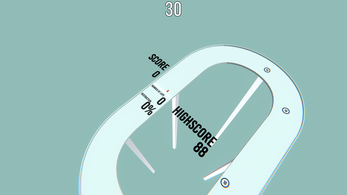 Was hoping to add more levels and obstacles but ran out of time.